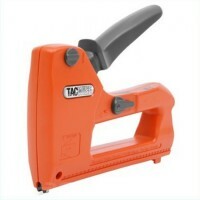 Tacwise Combi Cable Tacker Features 2 in 1 heavy duty professional low voltage cable tack..
To secure low voltage cables up to 6mm diameter. 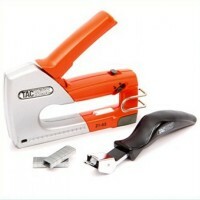 With a wider, bigger cable guide this ..
Arrow JT21C Chrome Staple Gun Tacker Features Lightweight compact staple gun tacker. 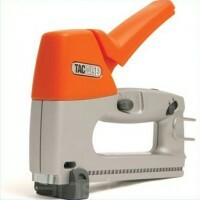 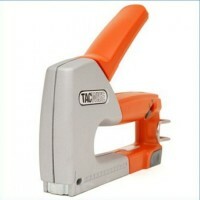 ..
Tacwise A11 Hammer Heavy Duty Staple Tacker Features Market leading hammer tacker. 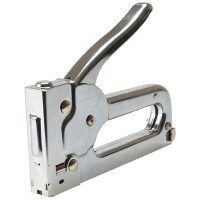 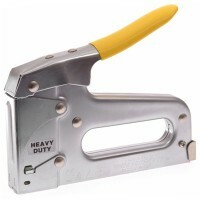 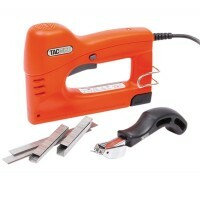 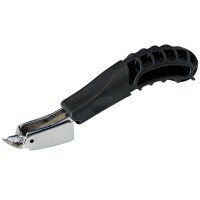 ..
Tacwise Z1-53 Metal Staple Gun Kit Features Uses 53 staples 4mm - 8mm. 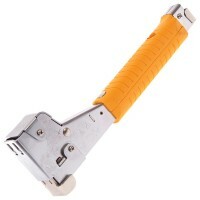 Supplied wit..
Arrow HT50 Hammer Tacker Features All steel construction. 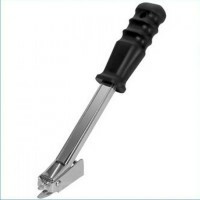 High carbon hardened stee..
Tacwise Z3-140 Staple and Nail Tacker Features Designed for professional users; the Z3 ta..
Silverline 250401 Staple Remover Features Easily removes staples from paper and cartons. 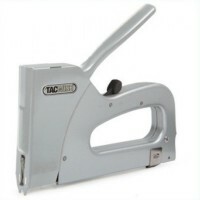 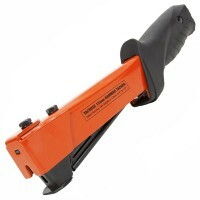 ..
Tacwise Z3-CT45 Cable Tacker Features BT-approved, this cable tacker is ideal for the ins..
Tacwise Z1-140 Metal Staple Tacker Features A heavy duty and compact tacker. 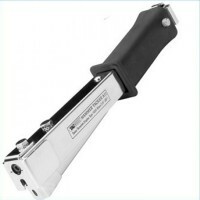 Bottom..
Tacwise A54 Heavy Duty Hammer Staple Tacker Features New hammer tacker from Tacwise with ..
Tacwise R3 Staple Remover Features Effortless operation for removing most types of staple..
Tacwise 53EL Staple and Nail Tacker Features Lightweight, versatile high impact corded el..
Tacwise Z1-53 Metal Staple Tacker Gun Features Uses 53 staples 4mm - 8mm. 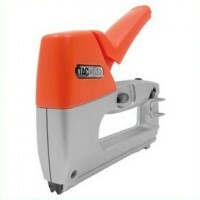 Ideal for..
Arrow T50PBN Nail and Staple Gun Features Heavy duty all purpose nail gun which has a pow..